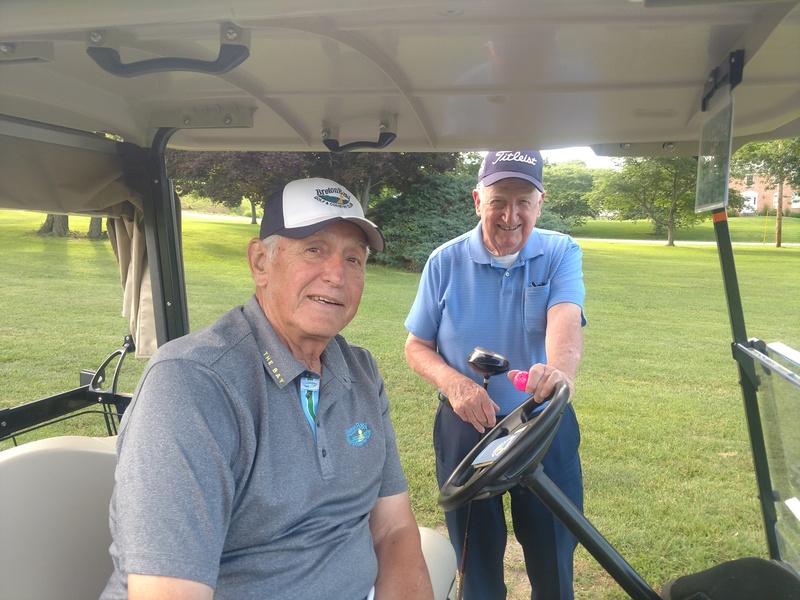 The Southern Maryland Golf Tournament was founded in June of 1978 by Leonard Ferris Sr to be the premier Breton Bay Men's Golf Association event. His dream was to create a top-notch Men's Amateur tournament, having the Breton Bay Golf course in prestine condition, and offering golfers in Southern Maryland, an affordable challenging experience. The tournament was originally designed as a 36 Hole, two day scratch play event developing flights from the results of the first day. Flighted play provided an opportunity for all golfers to win. Handicaps were only used for pairing purposes on the first day. The tournament began with 102 golfers in 1978 growing to 180 (Capacity) by 1985. It is an Invitational tournament so that entrants who play the prior year, can be invited first, prior to opening the field to new golfers. In 1983, Junior and Senior Divsions were established. In 1988, the tournament expanded to a 54 hole, 3 day event, with Flights developed from the results of the first 36 holes. In 2008, USGA Handicaps were used to Flight the tournament. Please thank and consider our sponsors for any work you may need as they've generously offered to support Breton Bay Golf and Country Club and the Southern Maryland Amateur Golf Tournament.